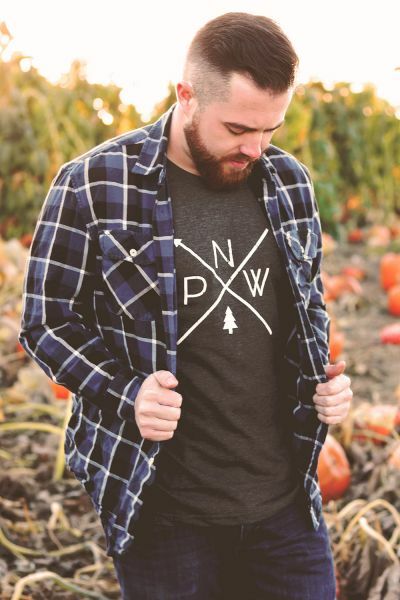 Celebrate the Pacific Northwest with our ‘PNW Pride’ design. Featuring a clean layout with hidden meaning, this sticker is the perfect addition to your Hydroflask, car, and more! 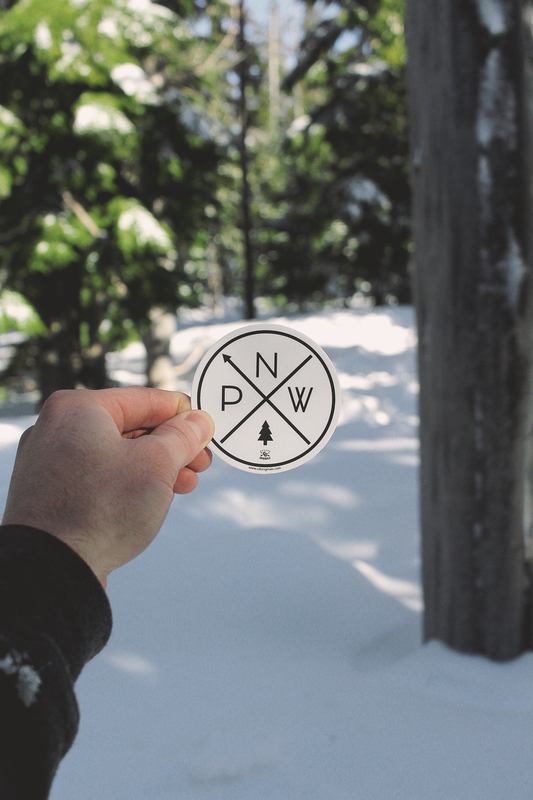 Inspired by a compass rose, our design features an arrow pointing at 315°, or true northwest. 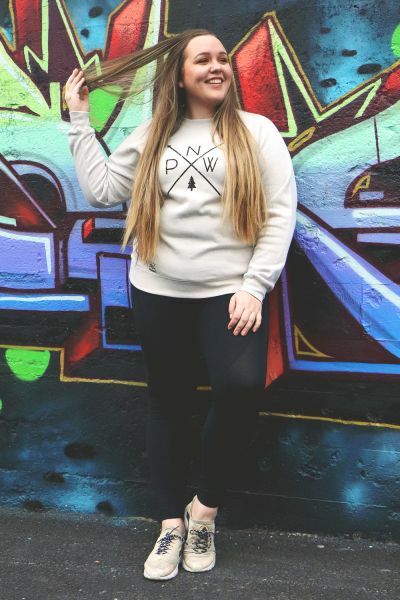 The acronym “PNW” fill the upper spaces while a tree fills the final spot, a nod to the prominent forests that cover this great region. 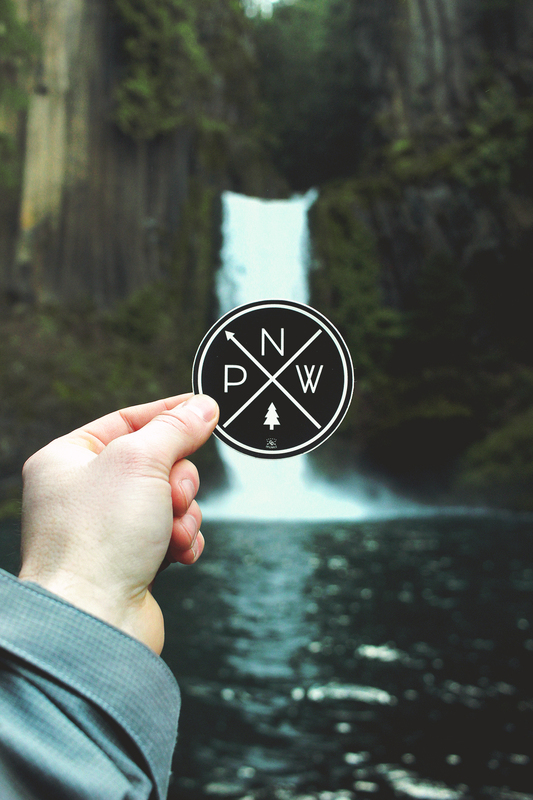 Life is simple in the Northwest, a way of life we wanted to capture in this simple design. 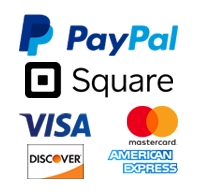 This sticker is made from high performance cast vinyl and with proper care has a life of up to 8 years.